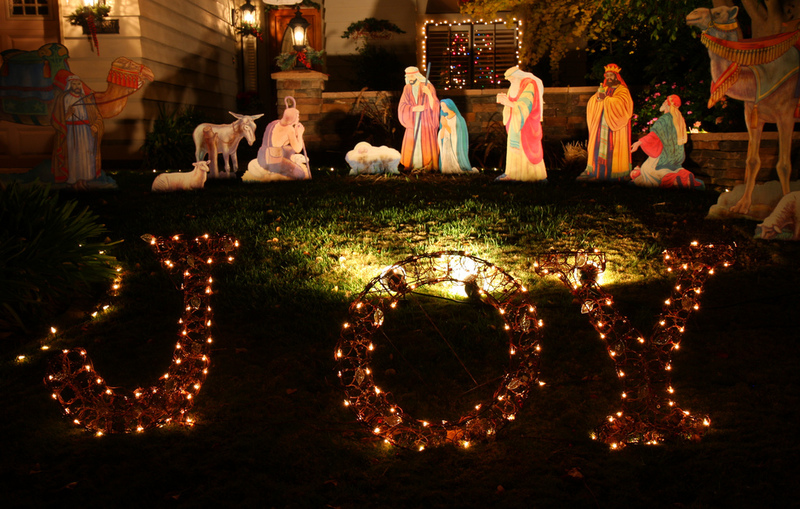 "Joy to the World" As of the late 20th century, was the most-published Christmas hymn in North America. The words are by English writer Isaac Watts, based on Psalm 98, 96:11-12 and Genesis 3:17-18 and was first published in 1719. The second collaborator was an unwitting one, George Frederic Handel, the famous composer residing in London. Portions of Handel’s Messiah was used to develop part of the hymn. Such borrowings were common in that day. The third collaborator was the Boston music educator, Lowell Mason. He published his own arrangement of Handel’s melodic fragments and named the tune Antioch. So "Joy to the World" was never supposed to be a Christmas hymn? It is a hymn about the second coming of Jesus, the rapture of the Church. It is clearly a song about the full expression of His glory. "Joy to the world! The Lord is come;" is the only part of the hymn that could refer to Christ's birth. The rest of the song speaks of His rule and reign over the earth. "Let ev’ry heart prepare Him room," Let everyone accept Jesus as their personal Savior. "Let men their songs employ;" Don't keep it a secret, worship Jesus and let everyone know. "He comes to make his blessings flow" May we experience the power of the Holy Spirit in our lives and embrace the blessing of the changes He brings. "He rules the world with truth and grace," Jesus taught that we are to pray that heaven would come down and rule on earth (Matt 6). Here we see that His presence changes the rules. From lies and deceit, hatred and suffering to truth and grace. But Christ doesn't want you to wait until He returns. He wants to rule and reign in your heart now. Truth and grace, His blessing and our worship being today.